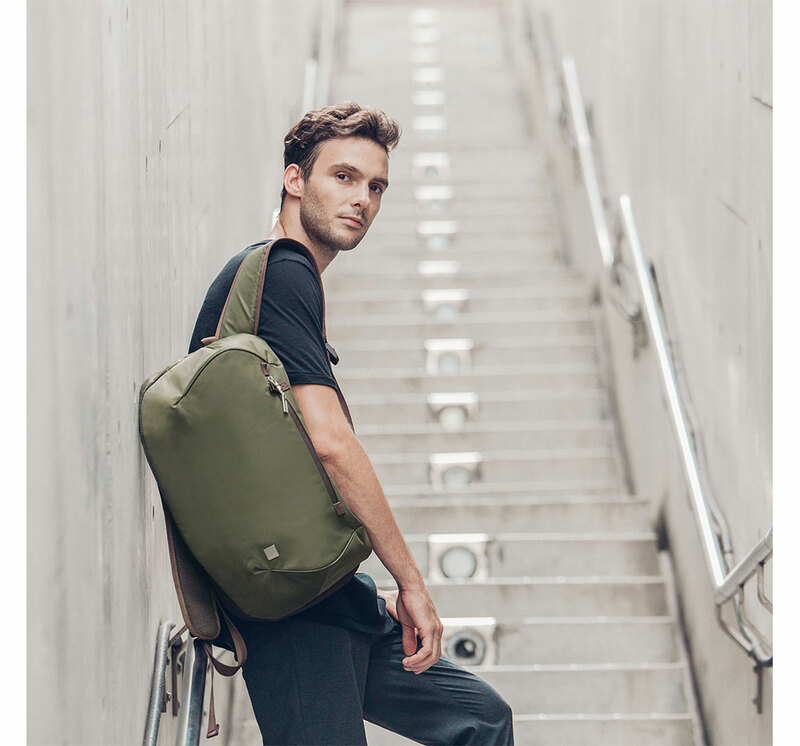 Lightweight backpack with simple yet refined aesthetic to comfortably carry for work, to the gym or on your next city adventure. A spacious interior includes a padded sleeve for laptops up to 15” and room for all your essentials. Front zip pocket with snap enclosure to secure the front pocket closed. Functional and ultra lightweight, Hexa is more than your average backpack. Hexa is water-resistant, and durable thanks to its 200D high-density Nylon construction. Hexa infuses the company’s background in design and technology to create stylish bags that carry all of your essentials in style.